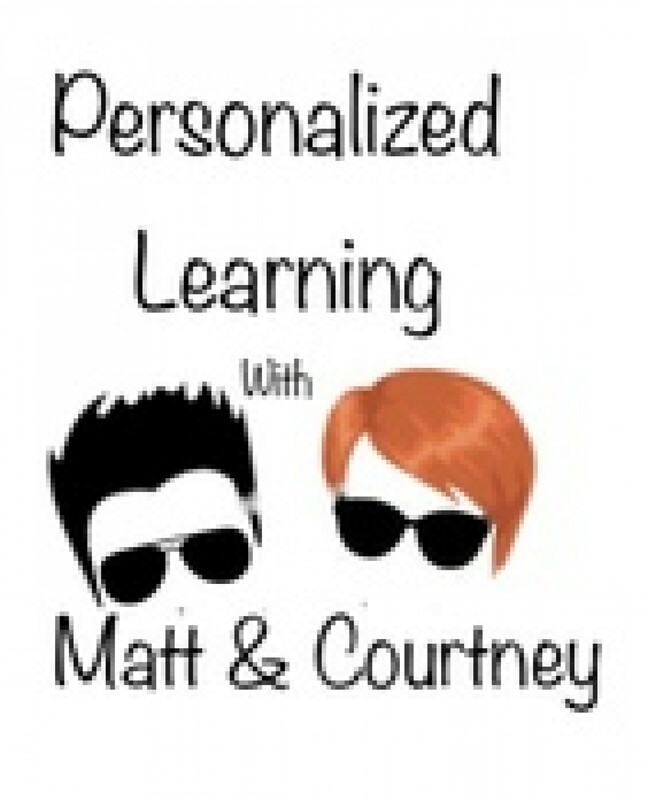 Personalized Learning with Matt & Courtney - iNACOL18 interview: Jason Vest, iNACOL's 2018 Teacher of the Year! iNACOL18 interview: Jason Vest, iNACOL's 2018 Teacher of the Year! Jason Vest, iNACOL's 2018 Teacher of the Year, talks with Matt and Courtney about what he and his school are doing for their young learners. He is at Hungary Creek Middle School in Henrico County, VA. The annual award honors a K-12 educator whose efforts as a personalized learning teacher exemplify a commitment to student success, knowledge, and skill as a professional educator and dedication to his or her students. How does he manage all the stuff he does? He also came prepared with do-do's and don't-do's! Follow him on Twitter at @MrVestRVA.